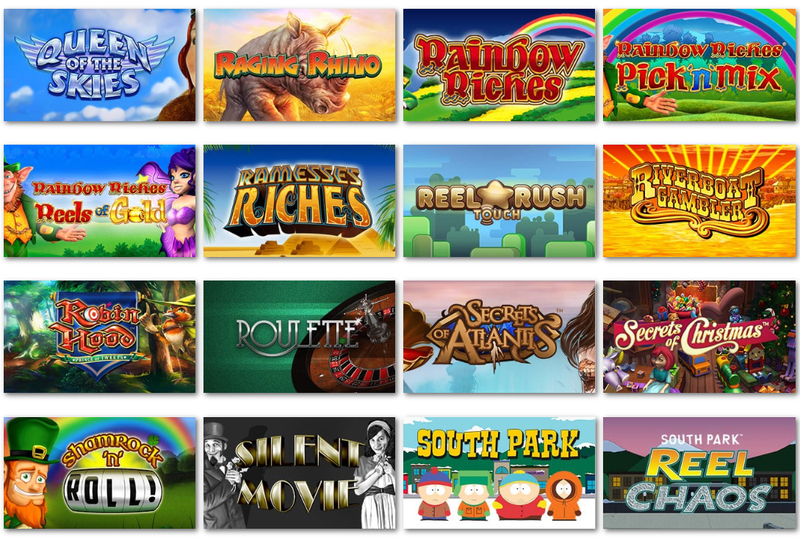 All of the latest mobile casino games from the UK’s newest gaming provider are available to play and experience. 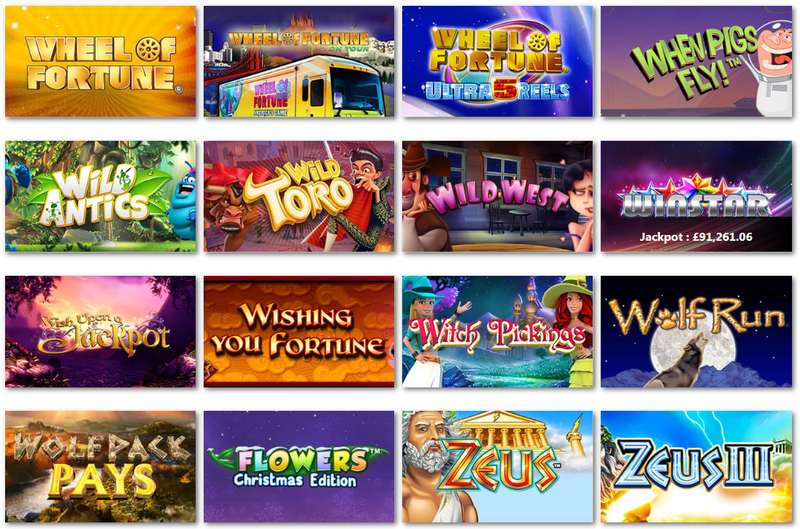 When we set up our “Mobile Casino”, we decided to concentrate all of our efforts on the quality of games. 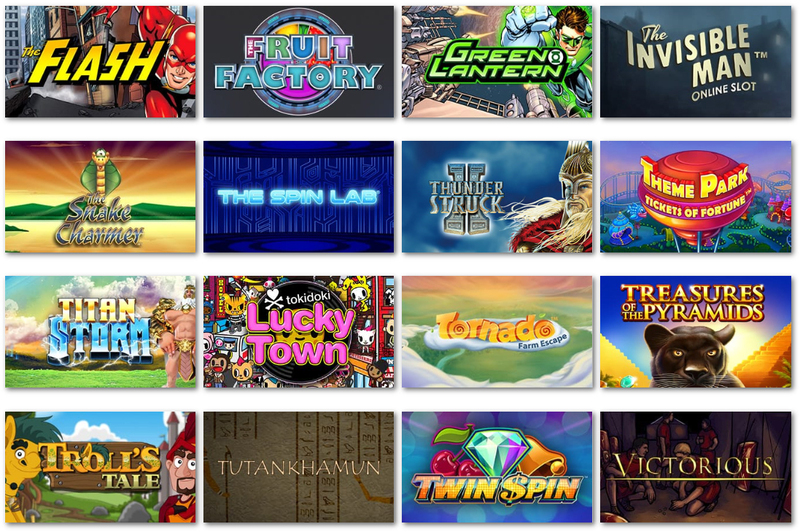 Anyone can provide games online, however Frankie’s Casino offers Amazing games that work on all of the available mobile phone and tablet devices. If that wasn’t good enough, our mobile casino is going to be available in the ITunes Store and Google Play store very soon.